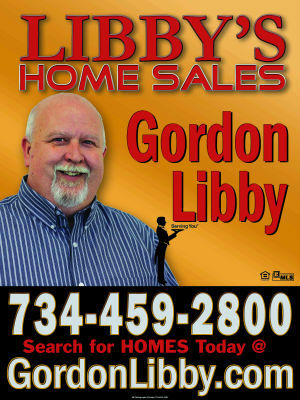 BEST BUY IN WEST DEARBORN FOR UNDER $120K! 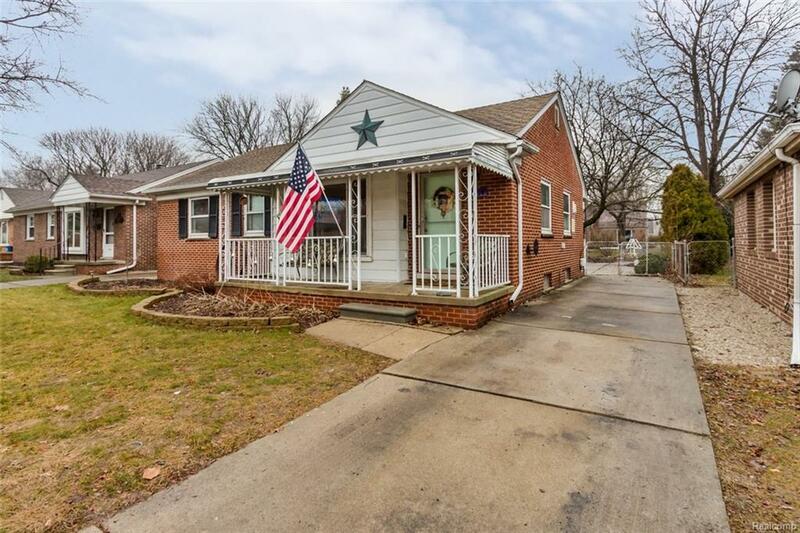 3 BEDROOM BRICK RANCH IN GREAT LOCATION. WALK TO NOWLIN ELEMENTARY AND PARKS. HUGE LOT, 2 CAR GARAGE AND TWO, YES 2 FULL BATHROOMS! HARDWOOD FLOORS THROUGHOUT, OH AND DID I MENTION A FINISHED BASEMENT. THIS IS A NO BRAINER AT THIS PRICE.